How do Green Roofs work? Flexitec 2020 is a multi-surface surface GRP roofing system like no other. One Resin with countless possibilities. 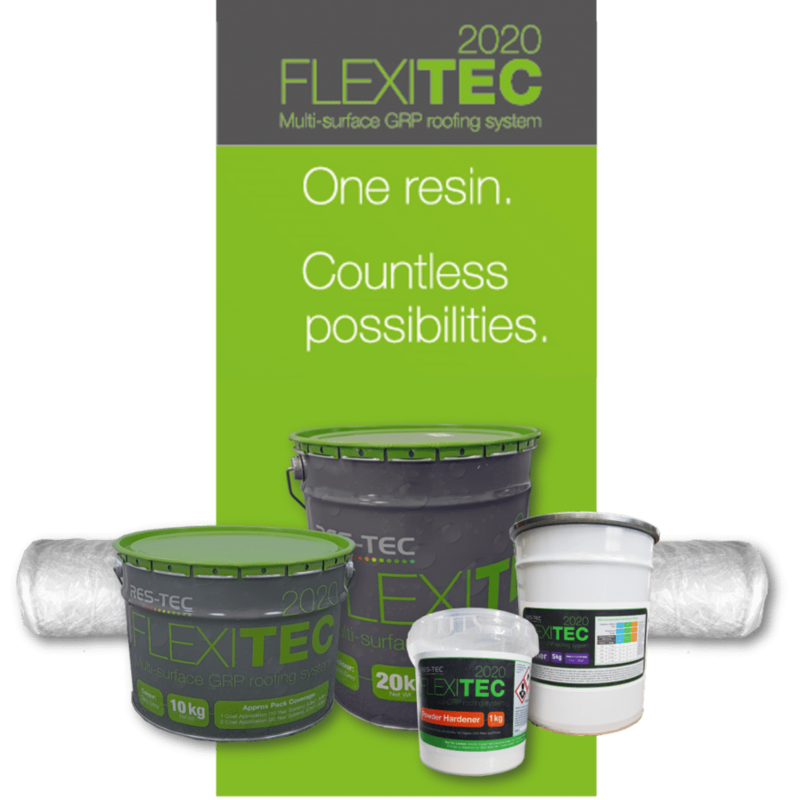 Flexitec 2020 roofing system is a single resin flexible polyester-based liquid waterproofing GRP reinforced with 225g chop strand matting. Whilst being flexible and durable to accomendate potential movement of roofs. Also providing unrivalled performance at expectional value. Here at Sedum Supply we stock the full Flexitec 2020 GRP roofing system, as well as all the Flexitec accessories and ResTrims. Our expert roofing team are on hand to provide advice and recommend the best waterproofing system for your roof. Whether it be EPDM or Liquid GRP Roofing. Have a look at this Shopping Cart sent by a customer via Sedum Supply website.